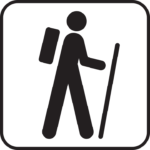 IslandBuddy Tours – Hike. Snorkel. Explore. 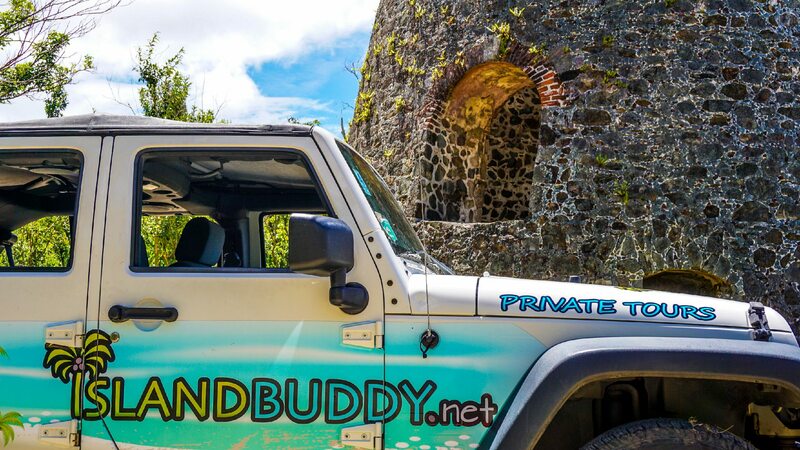 Island Buddy offers private island tours of St. Thomas and St. John U.S. Virgin Islands by land and sea. 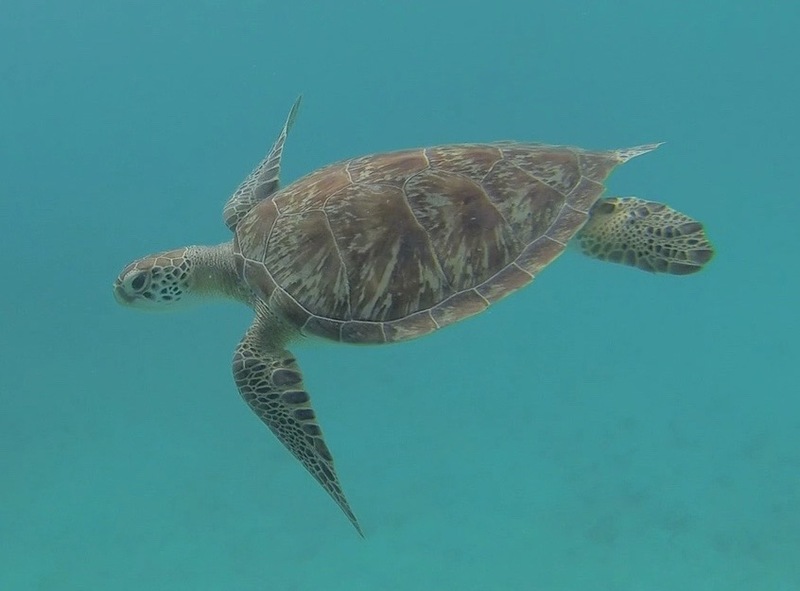 All tours are completely custom and can include sightseeing, snorkeling, hiking, a lunch stop, off-roading, wildlife encounters and more. 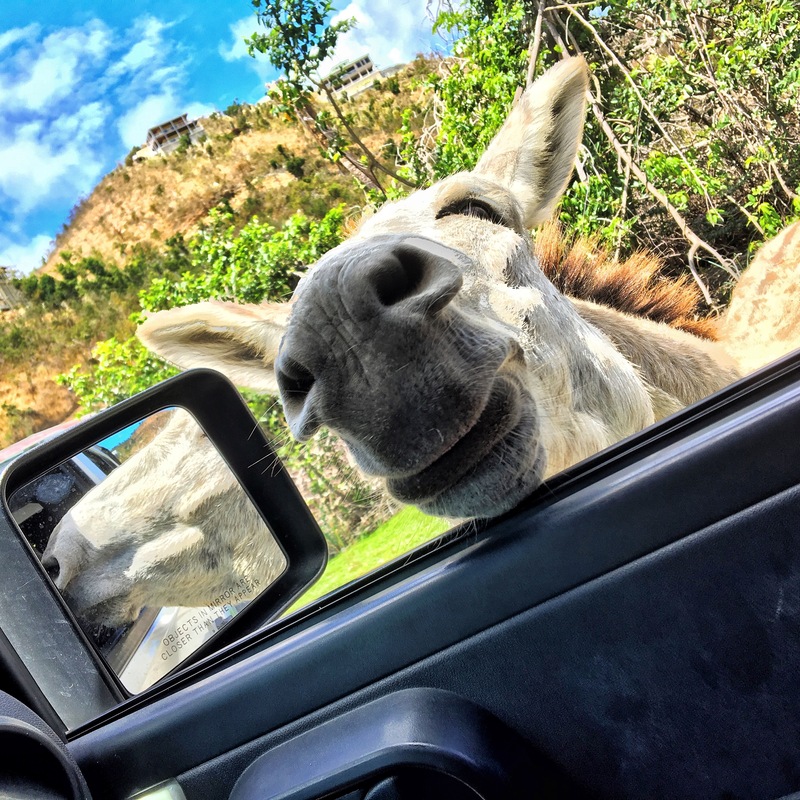 Enjoy rum punch inside the jeeps and bar hop around the island. All tours are 100% private, so you will only be with your party and guide. 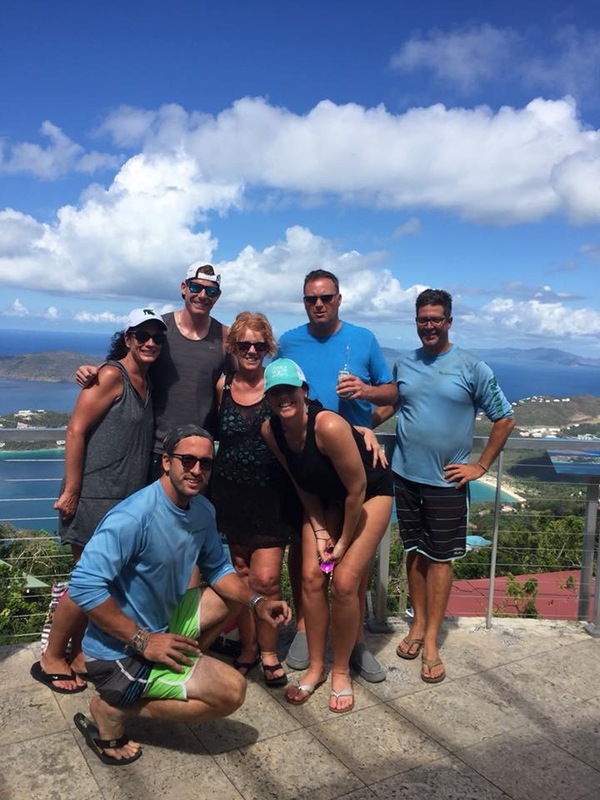 Join us for the day exploring the best off the beaten path and active style island tours of the U.S. Virgin Islands both on land and sea. Hike. Snorkel. Explore! Consider us your close friends who live where you vacation. 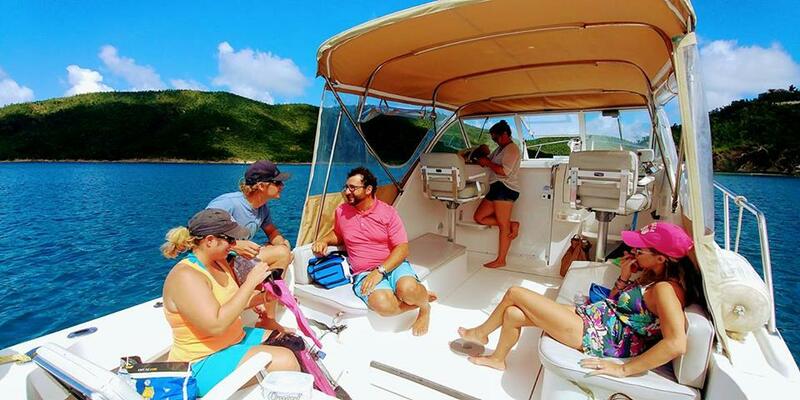 We have fun experienced guides, captains and drivers to help you explore the best spots the U.S. and British Virgin Islands has to offer by both land and sea! 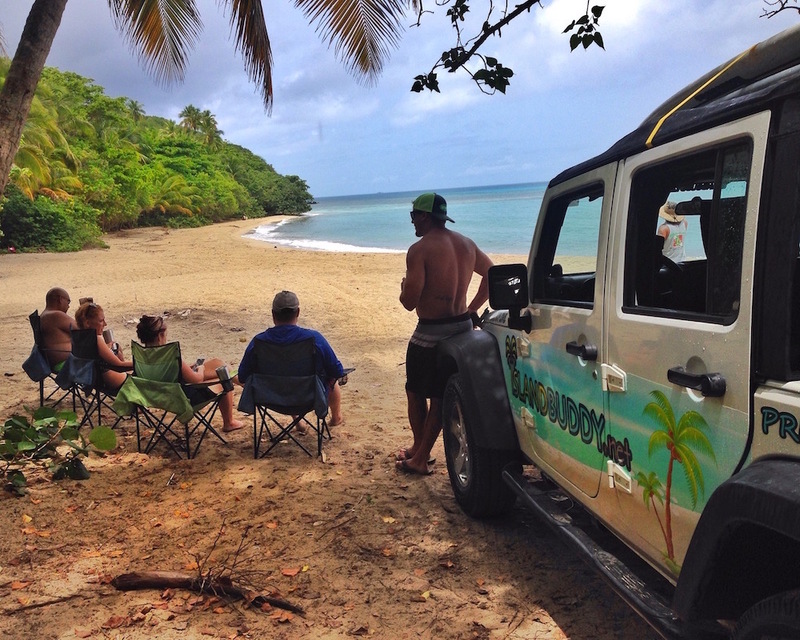 Wether you would like to explore the island by jeep or the ocean by boat, we have amazing tours that will fit your total wants and needs! All trips are private and custom and you reserve us and our vehicles/ boats for the day. We accomodate cruise ship passengers from all ships and port schedules!